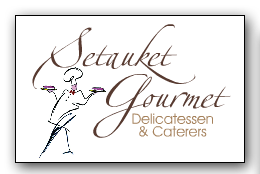 We specialize in off-premises catering for everything from casual get-togethers and picnics to large office parties, formal affairs, and weddings. 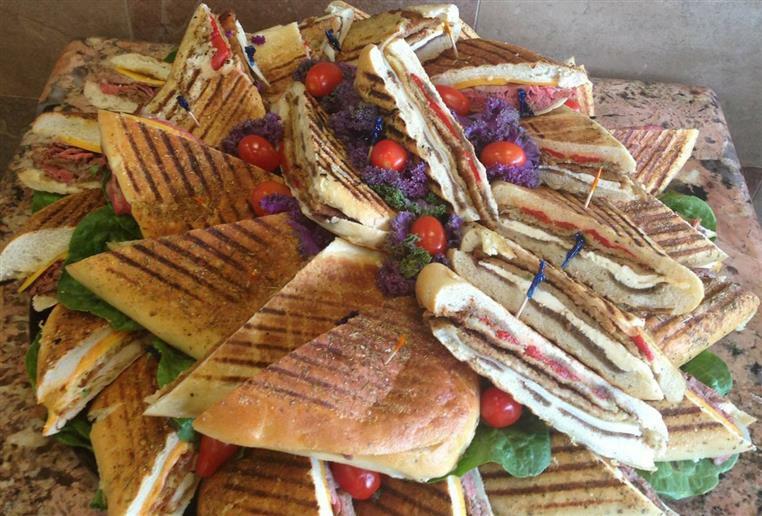 Our entire catering menu is expertly prepared by our highly skilled chef. 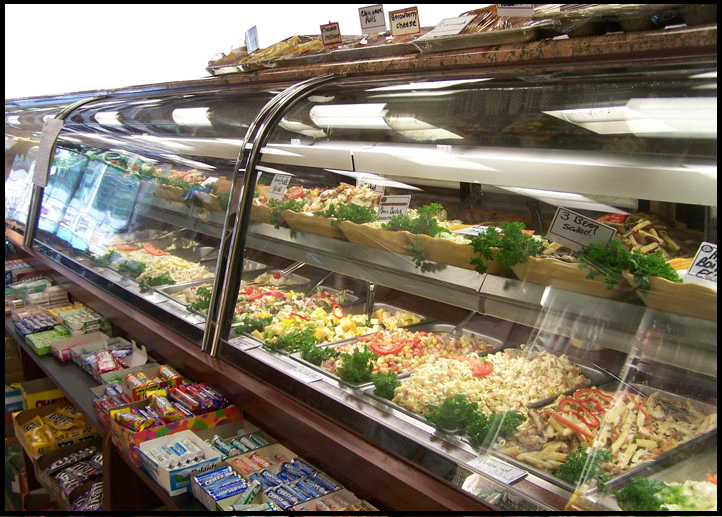 Homemade salads are prepared fresh in our kitchen with only the finest ingredients. Delectable hors d' oeuvres and specialty items are a delightful way to start your party.